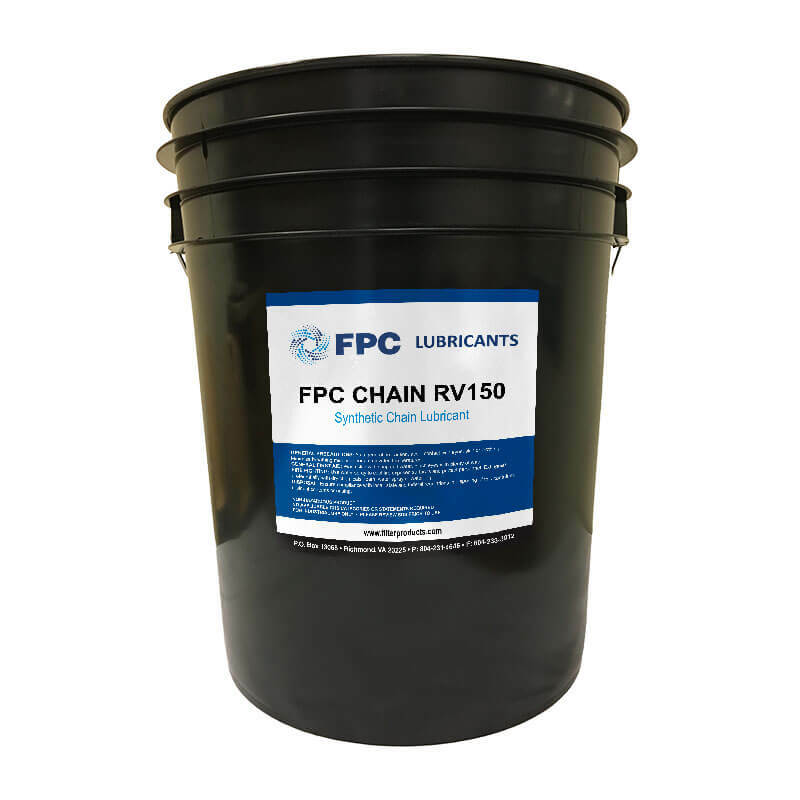 FPC CHAIN RV150 is a synthetic fluid designed with a high viscosity for high temperature applications. 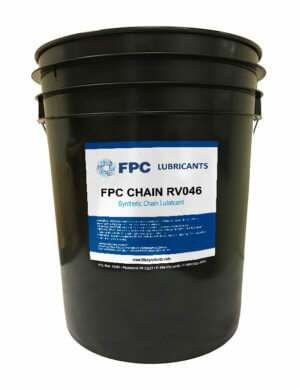 This premium chain oil is non-carbonizing and is an ashless lubricant. 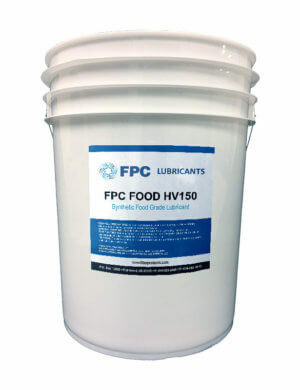 FPC CHAIN RV150 will reduce carbon, gum or sludge deposits. 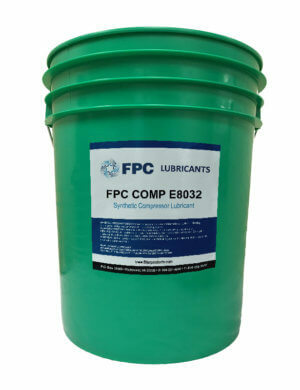 It also has a low evaporation rate making it last longer and has outstanding wetting and spreading properties. With these properties, FPC CHAIN RV150 yields savings in maintenance dollars.